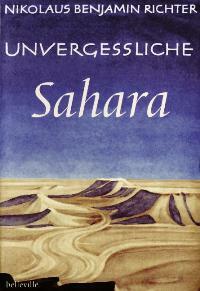 I am in close correpsondence with Michael since he has re-published Nikolaus Benjamin Richter’s book “Unvergessliche Sahara”. 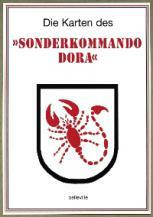 His main field of interrest is “Sonderkommando Dora” on which he has done already a very extensive research – I hope that he will publish his book soon. 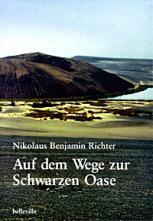 Since three years I am working with him and Andras Zboray on a new book about the operations of the German Abwehr during ther Desert War.